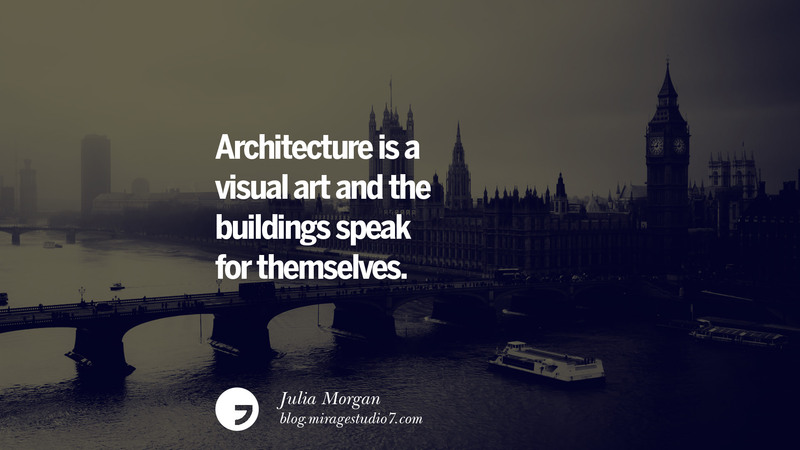 There are 2 dimensions to architectural design that tell me a good deal of what a company optimises for, more than its stated vision, mission and values – namely, what its buildings look like on the inside and on the outside. Think about it – the inside of a building is a habitat for its people to do their work. People spend the best part of their day inside buildings with no opening windows, breathing in recycled air. Some desks don’t even have a view of the sky outside. I’ve worked in such buildings most of my working life and I was often surprised on driving out of the parking garage to find the ground wet – it had rained and I wasn’t even aware of it. Companies that understand the importance of this, design what I call “sticky workplaces”. Many look like malls with shops, hairdressers and doctors’ rooms. I consulted at a large company that had baristas on every floor – I was on cloud nine! Investment art is displayed and many have art galleries that exhibit different artists’ work. One such organisation had a different cultural event happening at lunch times – I remember attending a piano recital and listening to a wonderful storyteller spinning traditional African tales. When I got back to my desk after lunch I was energised and relaxed. Large foyers infused with natural light are an immediate attractor. Little conversation alcoves and lounge suites dotted throughout enable relationship building – the currency of the twenty first century organisation. A feature that I like and am relieved each time I find it are escalators. In my view they’re still the most efficient people carriers compared to elevators. It’s rather important that organisations acknowledge that they have PEOPLE working for them – knowledge workers. The days of calling people RESOURCES are numbered; some organisations cling to this notion because they find themselves under the delusion that they can exert control through system and process. This may have been true twenty, thirty or more years ago. Not so now. We’ve entered the age of the knowledge worker and companies that realise this are the ones that will have the edge in the market – both from a market share perspective and as a prestigious employer. Resources enable people to do their work and achieve mastery in their chosen profession – things like tables, chairs and computers. What a building looks like on the outside is also important but not always. I have judged a company on the external look of their building only to be pleasantly surprised when I walk in through its doors. I haven’t yet walked through the doors of the building in the photos below. From its striking exterior I am curious as to what I’ll find on the inside. I’m consulting at a large organisation at the moment whose buildings look amazing on the outside. Inside, however, it is a different story. It’s old-fashioned in its interior design and the lack of a large light-infused foyer makes it feel cramped. Attention to both design dimensions leave a legacy of sustainability, responsibility and empathy – buildings are for people after all. Blogging from A to Z challenge. Glad I’m not the only one who gazes at buildings & houses and wonders about what the inside is like.